The Jr/Day Camp Retreat and the Senior Camper retreat have been combined into one spring weekend! This retreat will take place April 12th and 13th for boys and girls ages 4-16 years old. 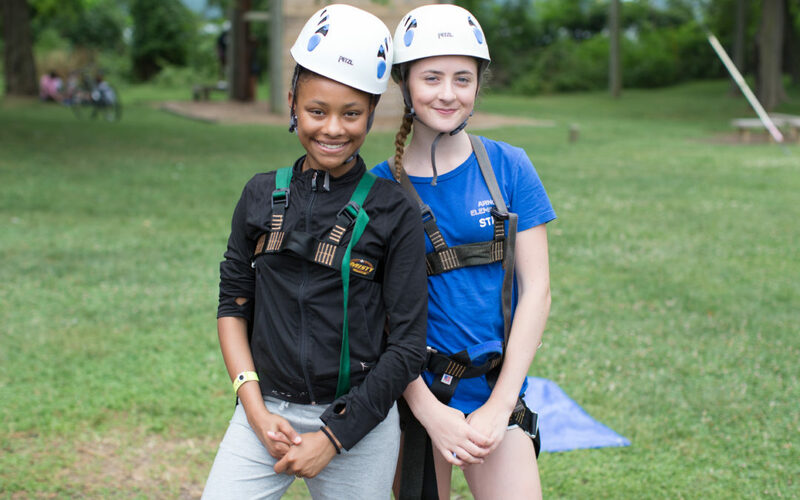 4 & 5 year old campers can come for the day on Saturday, and our “junior program, ages 6-11 and our “senior program” ages 12-16, will stay overnight. The spring retreat is a great way to experience a little bit of Wabanna for the first time, or for returning campers to get a taste of one of the best parts of summer, but in the spring! The retreat is for our Day, Junior, and Senior Campers featuring games, bonfires, snacks, special event and many more great camp activities!